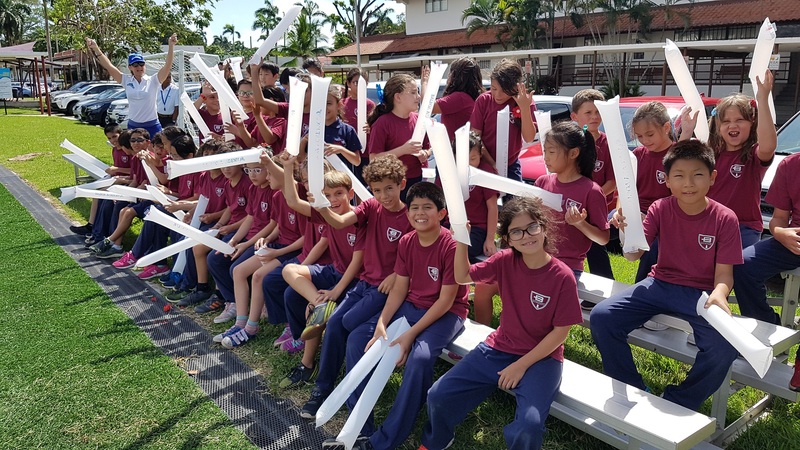 It is our belief that the Competitive Sports Program provides boys and girls with the opportunity to integrate personal growth in leadership and athletic skills. 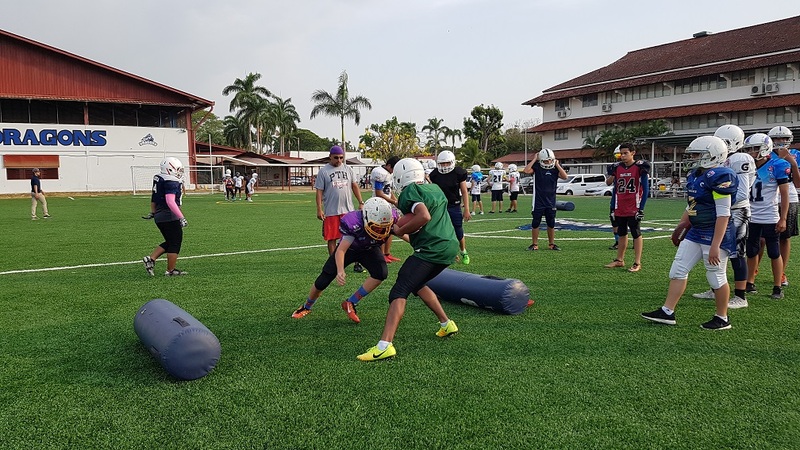 We promote social interaction and school pride through high-level training and competition. 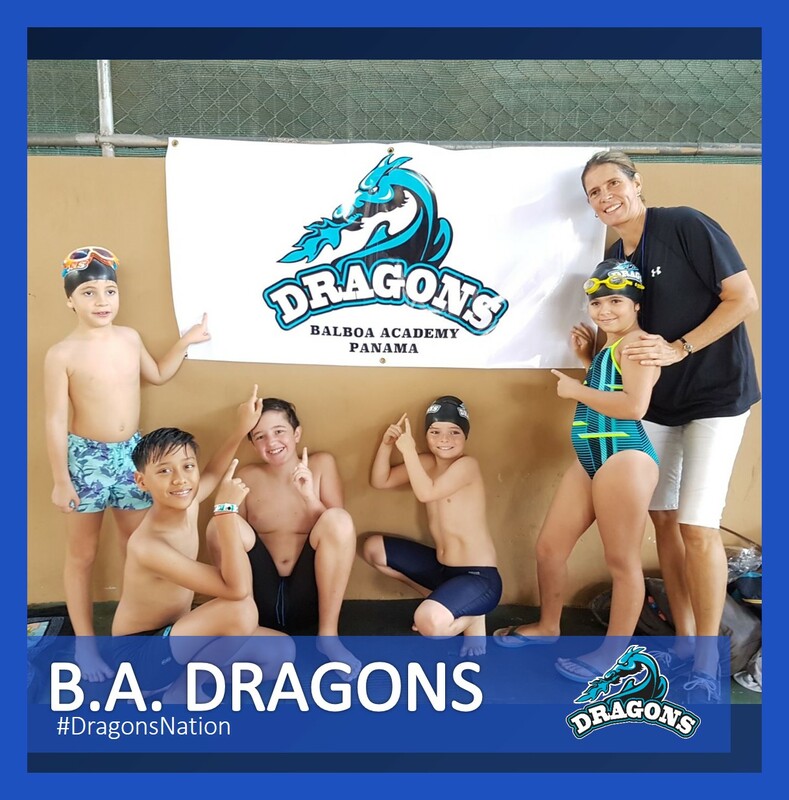 In order to participate in Balboa Academy’s competitive sports program, students are required to sign up for tryouts through our Dragon’s Sports Management System. 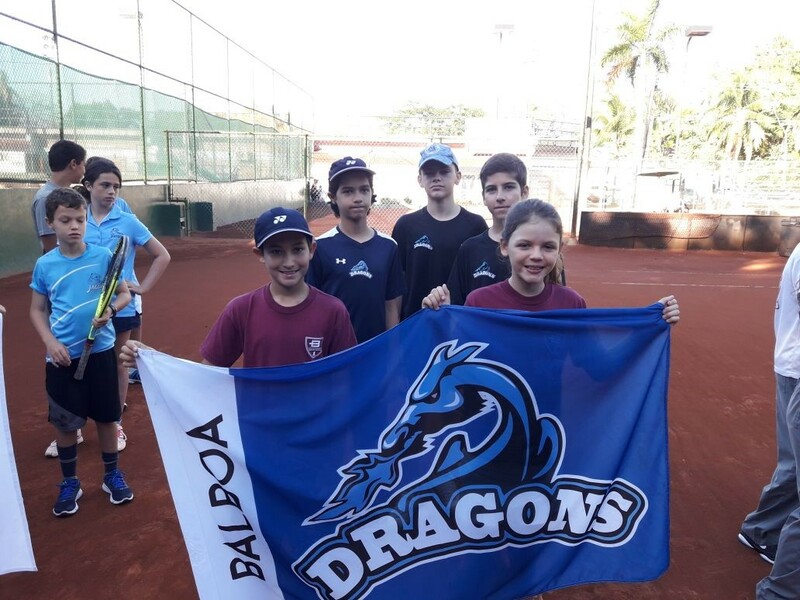 Balboa Academy’s Competitive Sports Program offers a number of sports like; Soccer, Basketball, Flag Football, Contact Football, Swimming, Rugby, Track & Field, Tennis and Functional Training. 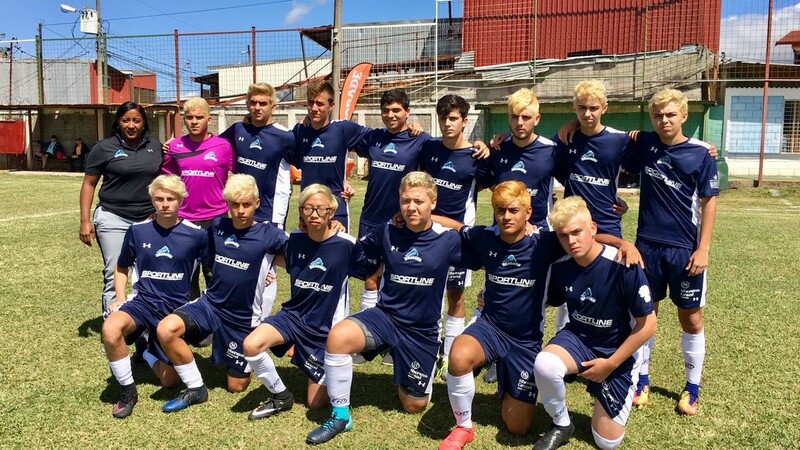 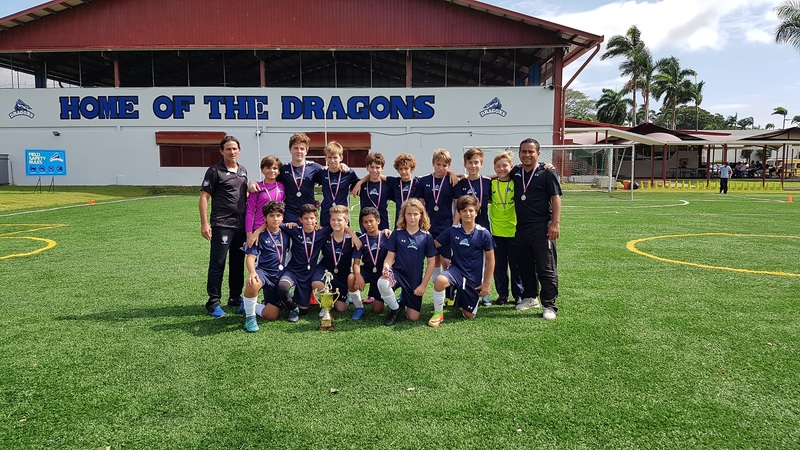 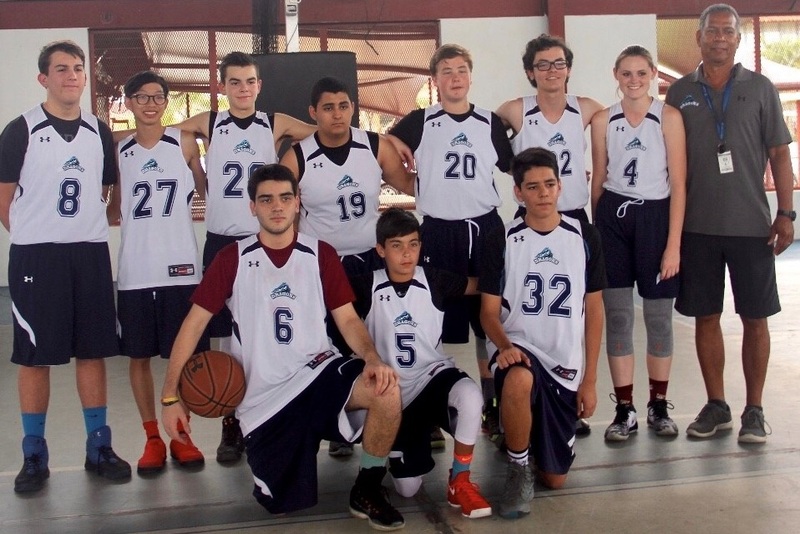 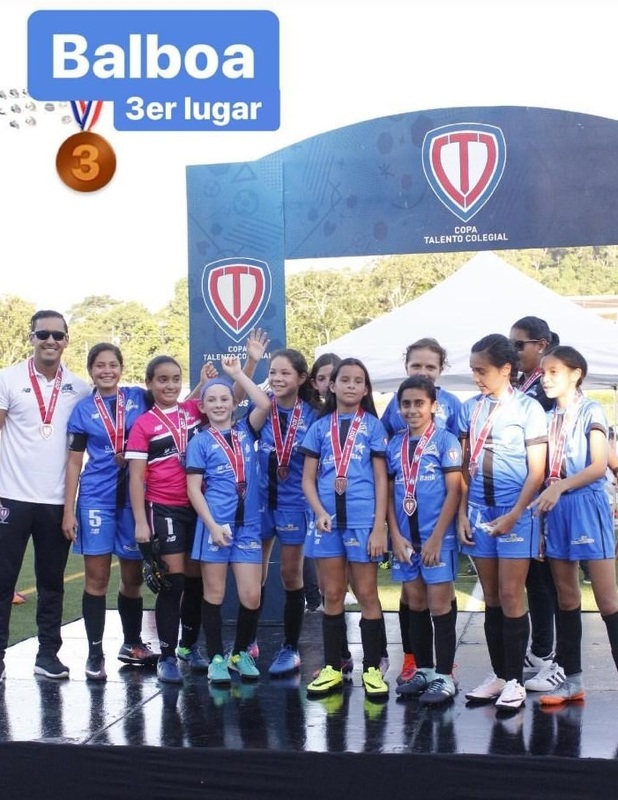 We also participate in both national and international leagues and competitions like; COPA TALENTO, LIGA 10, ADECOP, LIDECOPA, KIWANIS, LFFJ, Tennis Canal Cup, ISP Swim Meet & AASCA.